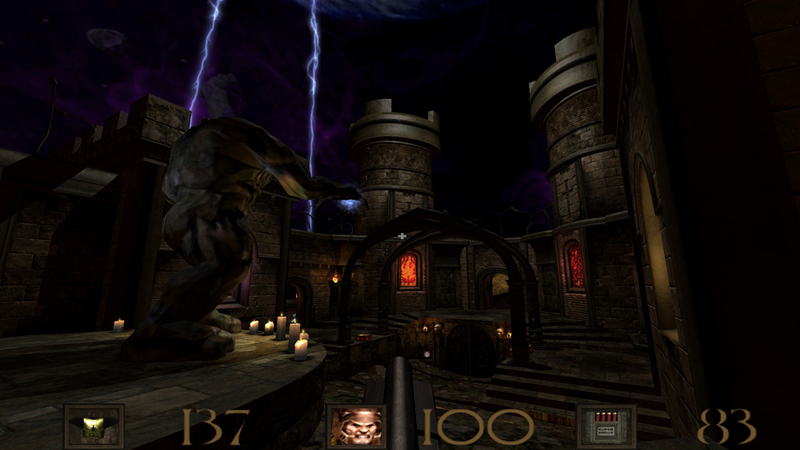 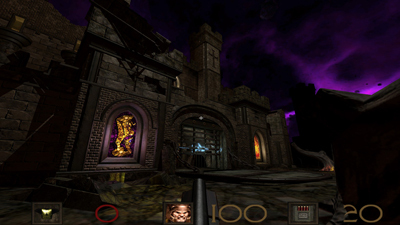 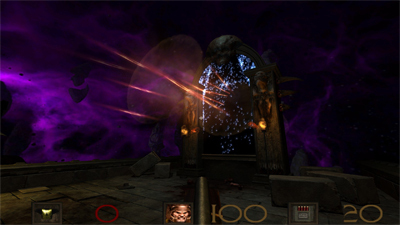 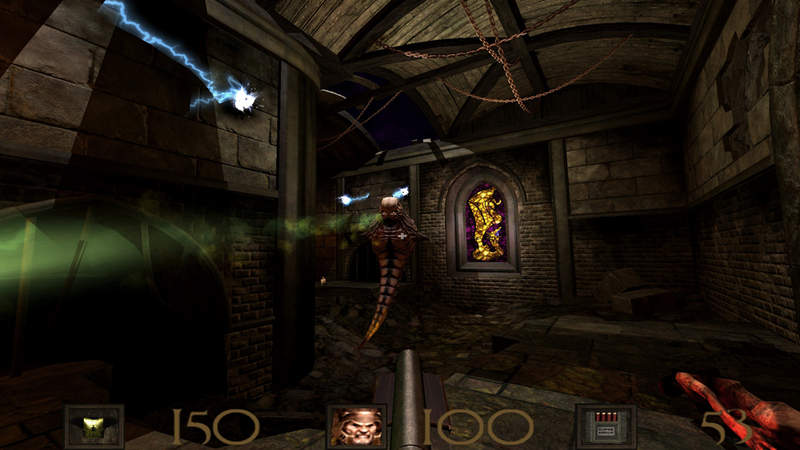 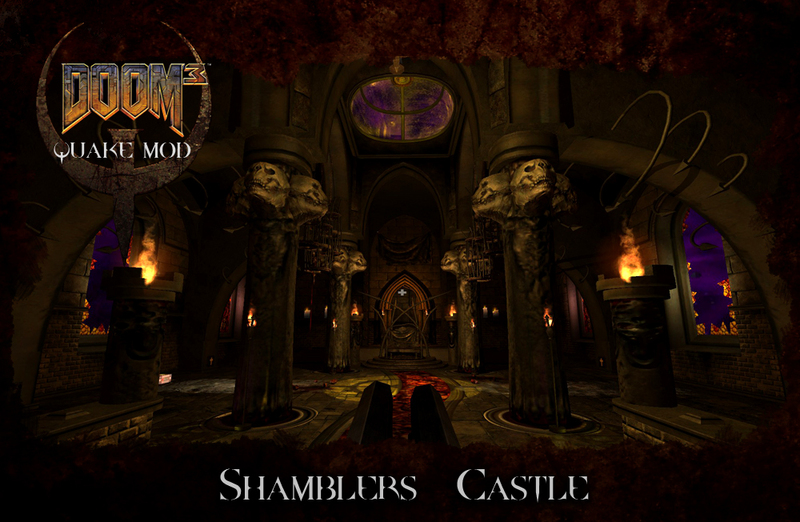 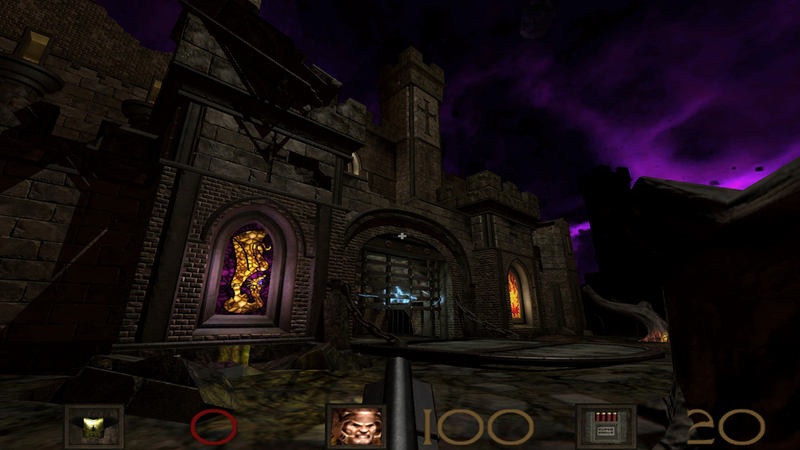 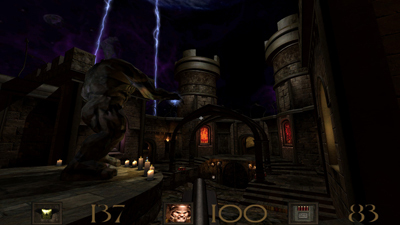 Shambler's Castle is the one and only map for the Quake Mod for Doom 3. 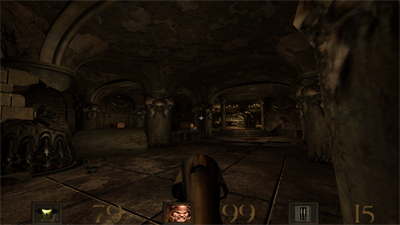 A small mod team, lead by myself, worked on the mod for the better part of 2 years. 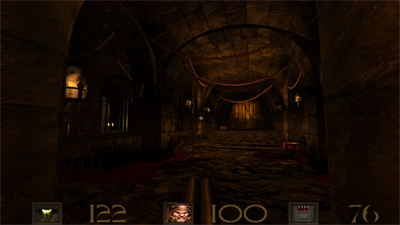 While I worked on the map, we had modders helping with remaking the Quake weapons, monsters, sounds, pickups, music, textures and HUD. It's a small mod, but it packs a punch. If you loved Quake 1, give it a spin. Brian "Sonic Clang" Kline - Music, "Beef Rock"